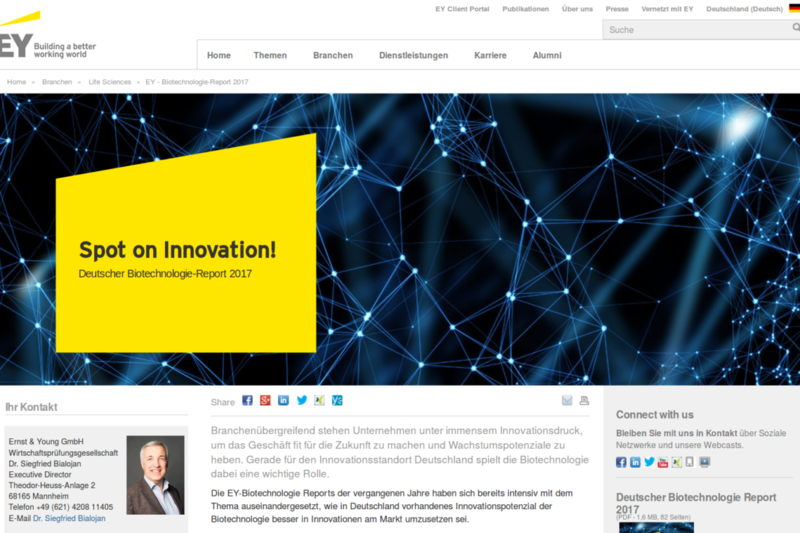 CanPathPro in the innovation spotlight, highlighted as an example of best practice in the German biotech sector. CanPathPro’s 1st Annual Meeting has taken place in Amsterdam (The Netherlands) at the Mercure Hotel Amsterdam Sloterdijk Station. 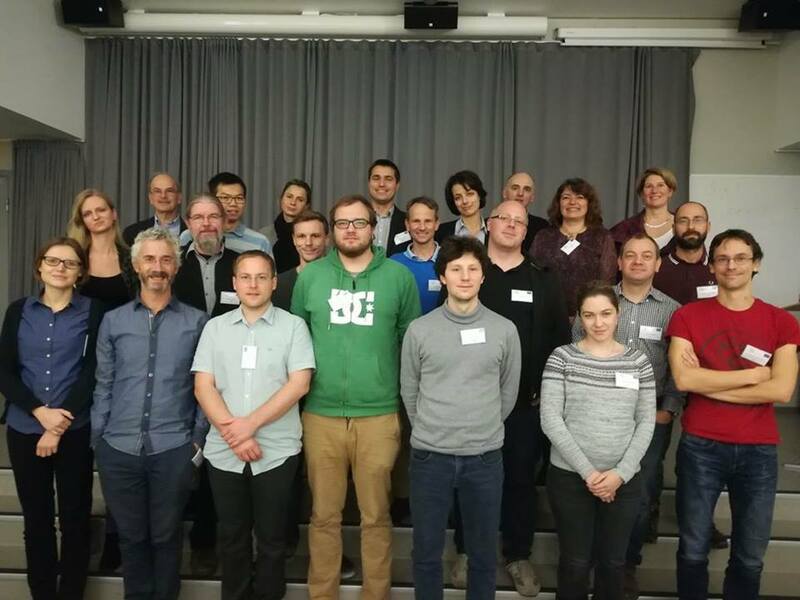 Thanks to all participants for a constructive and successful meeting. 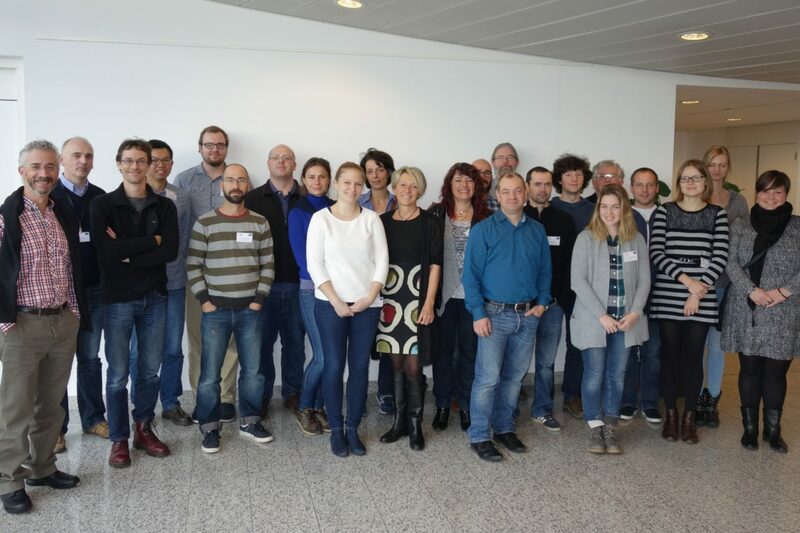 An international group of scientists from 6 countries bring together their expertise to develop a combined experimental and systems biology platform for predictive modelling of cancer signalling. 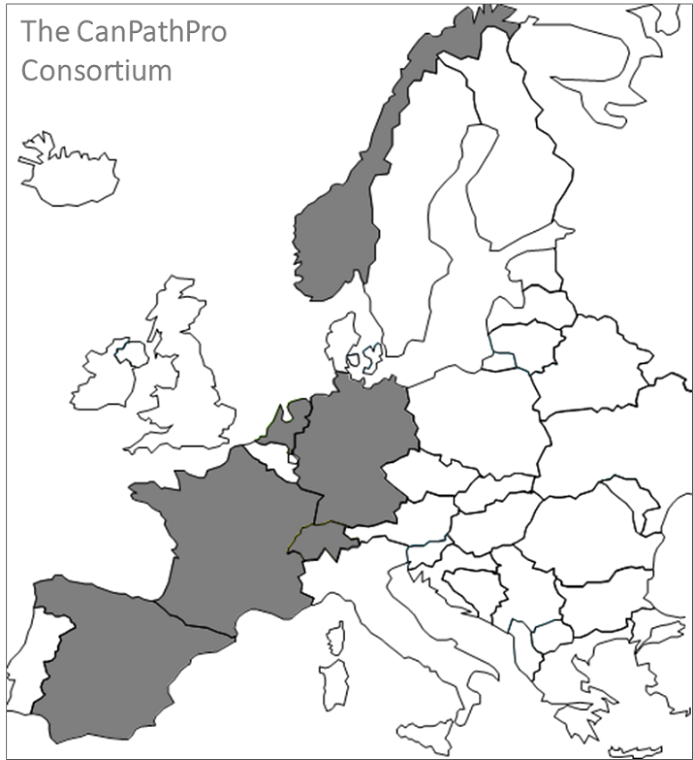 The EU Horizon 2020 funded project, co-ordinated by Alacris Theranostics GmbH, Berlin, will run for 5 years with a budget of almost 11 million euros.